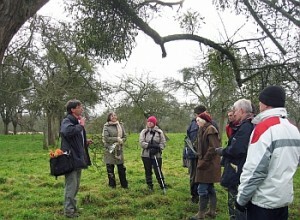 The Mistletoe Matters Consultancy provides information and advice on all aspects of mistletoe in the UK. Mistletoe Matters is run by Jonathan Briggs, a national mistletoe expert with over 25 years research experience with this parasitic plant. 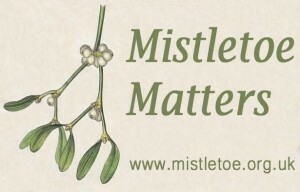 You can contact Jonathan Briggs at Mistletoe Matters via enquiries@mistletoe.org.uk – but before you do please have a look around the site including the FAQs and Information Sheets – most of the usual questions asked are covered on the site somewhere. Mistletoe Matters is a business, so whilst we can provide a lot of information free do note that lengthy enquiries, and certainly site visits, may incur costs. For details of rates etc visit the Mistletoe Matters website.